Increase Efficiency. Improve Patient Care. 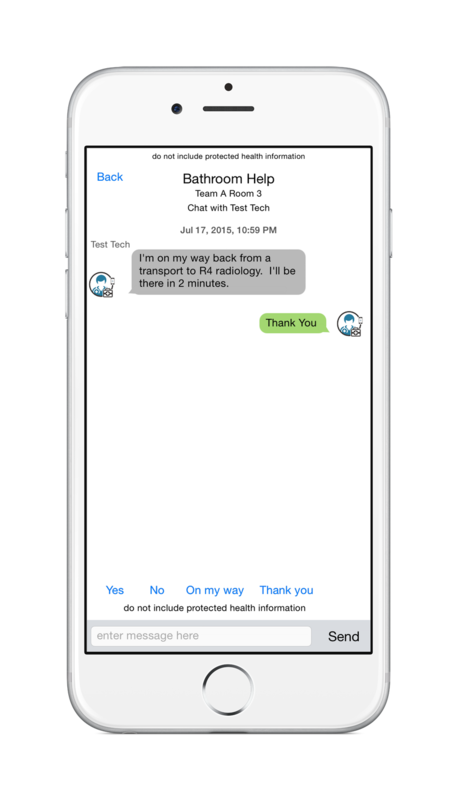 Enter a task for a patient room and synapseBLUE sends it to the appropriate person. Short text messaging with your team members. 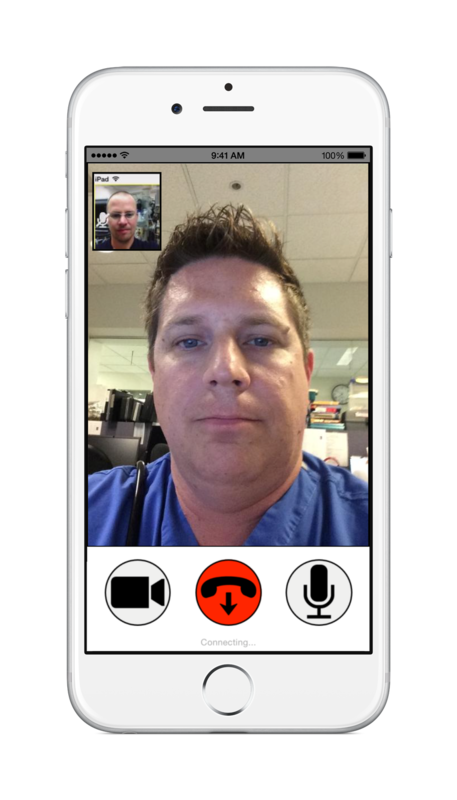 Initiate and receive audio/video calls with your team members. Single screen with all pending tasks, organized by role. Improve patient satisfaction with simple, in-room requests. Gather feedback from patients during their visit. Live, up-to-the-minute data from your current patients. Improve patient understanding of procedures and diseases. 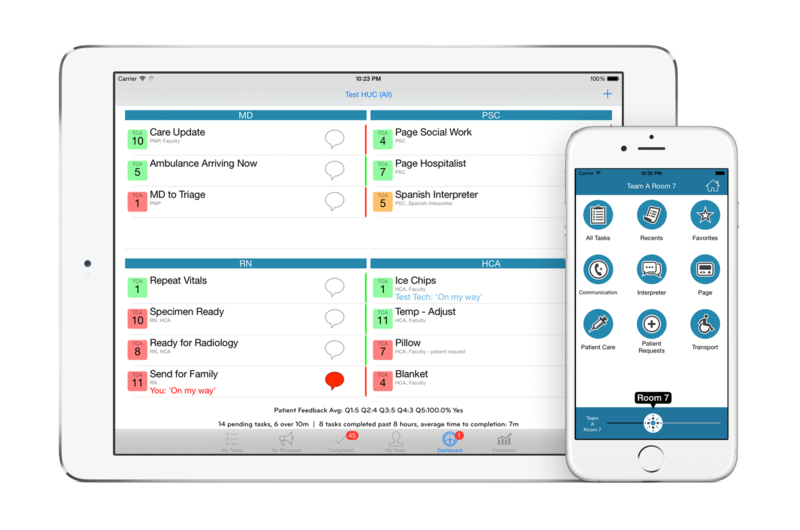 SynapseBLUE helps staff juggle multiple demands and determine priorities, including basic requests from patients. 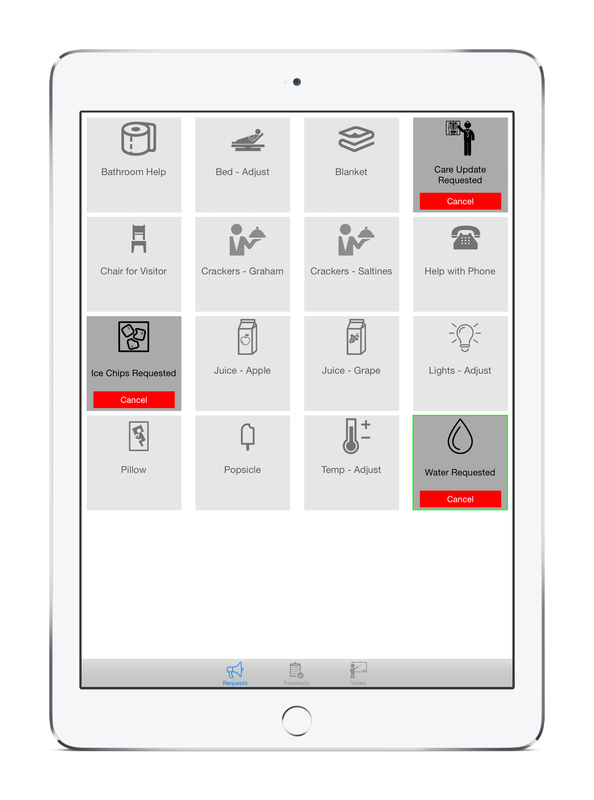 Users can view pending tasks for their work role and room assignment, accept tasks and indicate when tasks are complete. 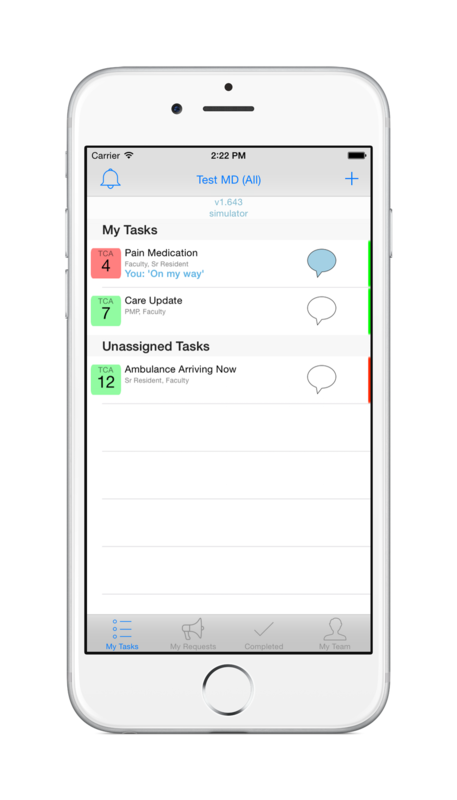 Color-coding based on how long a task has been pending helps providers prioritize tasks. Text comments related to specific tasks can be added to provide more clarity when needed. Messaging allows quick communication and coordination between staff. Messages can be associated with a task when more clarification is needed or independent of a task for general messaging. Efficiency is maximized with one-touch buttons preset to send common phrases such as “Yes”, “No”, “On My Way” and “Thank You”. When more detailed communication is needed, an audio or audio/video connection can be made between staff. With a multilingual, one-touch interface, synapseBLUE expedites fulfillment of patient requests and improves patient satisfaction. The system routes each request to appropriate, available members of the health care team. Patients receive feedback when their requests have been acknowledged. In-room surveys help capture real-time satisfaction and performance data during each patient visit. Customized, hospital-specific educational videos accesible at the bedside help improve patients’ understanding of various aspects of their care, such as procedures, common conditions, admission, discharge and follow up visits. It’s a time-saver. It has drastically improved my workflow and productivity, allowing me to focus on patient care. When I have 15 things going on (like we always do) I often forget something. I am reminded of what is expected of me. So when we are crazy busy, I am easily directed to what I could do first. I like being able to communicate with physicians when I can’t find them. Cuts down on time searching for people. The ability to communicate tasks to the team quicker, gets them off my desk faster, easier!